At first I thought it was me – that I hadn’t charged my phone properly, or had accidentally hit the reset button. 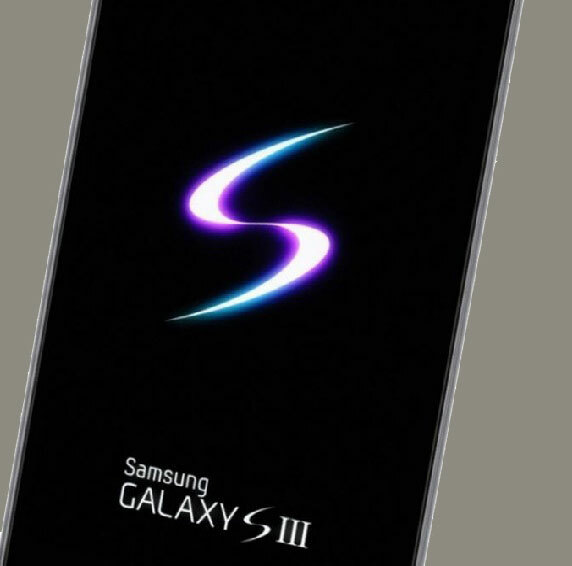 as per the title, Samsung was quietly replacing some S3s as far back as last December. Good old Whirlpool can always be guaranteed to have the latest Aussie information. 69 pages full of people having issues with the phone freezing, Â rebooting and sudden death. People have tried various solutions, such as firmware upgrades -Â http://www.queryinn.com/index.php/2013/07/install-galaxy-s3-i9300-official-firmware-xxemb5-jellybean-4-1-2/Â but there is clearly an issue that Samsung need to fix. This was an interesting thread -Â http://crowdsupport.telstra.com.au/t5/General-Mobiles/Galaxy-S3-restarting-and-freezing/td-p/158730Â – that suggested downloading theÂ eMMC Brickbug check. So I did, and discovered that like most others, I have an insane chip. Guess I’ll be going to Optus tomorrow to check what my insurance/warranty covers. Â I’ll keep you up-to-date. I went to Optus to see if the warranty covered it. Apparently they can send it away to see if it needs repairs. But if it happens to work at the time, then they won’t do anything. Â And there was no chance of an upgrade to an S4. The Optus guy at Neutral Bay suggested visiting the Samsung store in the city, to see if it would be faster to repair. Â He also said they get a fair few Samsung phones needing repairs. I was in the city, so visited the Samsung store. The assistant knew vaguely of the problem, Â but as my phone was was working at the time, said there was nothing they could do. Â But that if I happened to bring it in when it was broken, that they could Â replace it. I pushed back, and asked what was stopping me from walking outside and turning off my phone, as it’s kind of hard to predict when it will fail, but he said mysteriously “we can tell”. Â He opened up the back of the phone and said it looked in good condition. And also to bring the receipt next time. Phone failed twice in the night and woke us up when it rebooted. Failed again at 8am (oh no – can’t see the weather forecast!). Â Failed at 10:30am. Â At lunchtime wentÂ back to Optus to get a copy of the receipt. Â Was in the city for another dance lesson at 6:30 when my phone failed at 6:15. Rushed to the store with the phone in dead status. Â The assistant opened the phone and asked why it was wet. Given that I had washed my hands and used the dryer, it must be pretty bad sealing for water to get inside – but hey, that that seems to be Samsung these days. Â He removed the battery, tried a few things and it restarted. Â But even though I had walked in with a dead phone and the previous Samsung guy had said they would replace it, this guy said no, he could only send it away for repairs. Taking a couple of weeks. With no replacement. Â No thanks. Off to dancing, and my son calls me. I can see who is ringing, but can I swipe and answer? No – the screen is frozen. So I have a completely unreliable phone that can’t even be trusted to answer my son’s calls. Samsung, this is not acceptable. Your Â Galaxy s3 is faulty. 69 pages at Whirlpool.net are saying this. Â You have a problem. If its only the restarting problem, which is being happening alot, then the following post will be helpful. I have tried it myself, and it worked, and after upgrading the firmware, the restarting problem was like gone at first feel, but in any case, it will be much and much lesser, as per what I have faced. You can have a look at the post again, and try to apply it with your S3, and update me if you felt any difference.